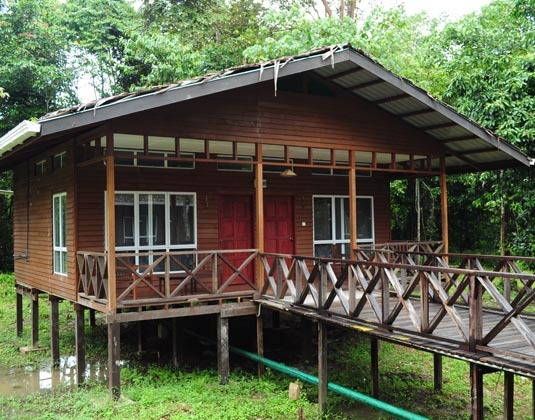 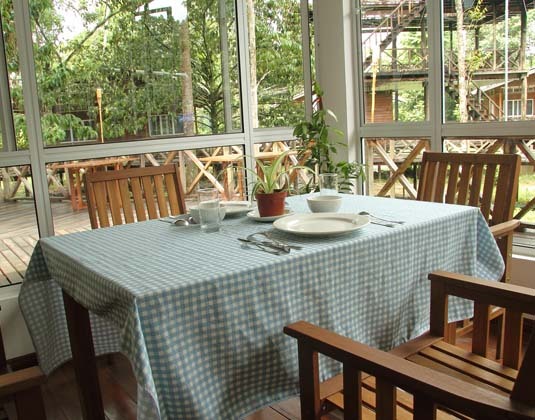 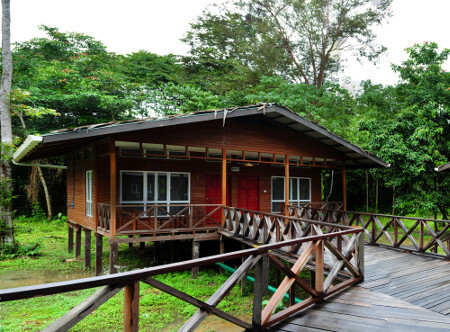 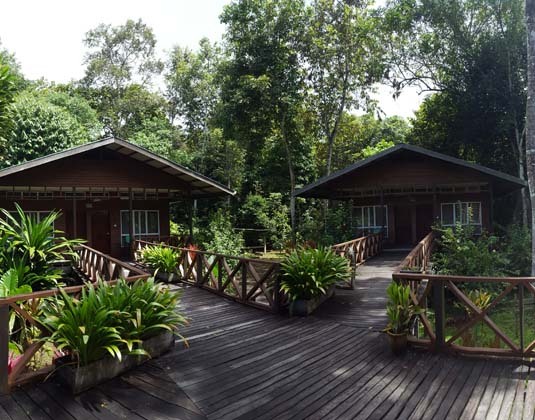 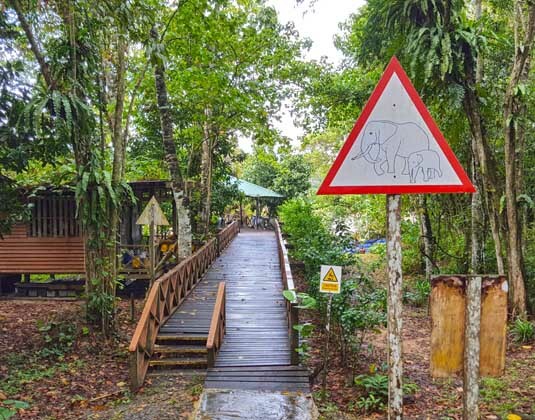 This eco-friendly lodge, which nestles along the banks of the Kinabatangan River, offers comfort without compromising the green. 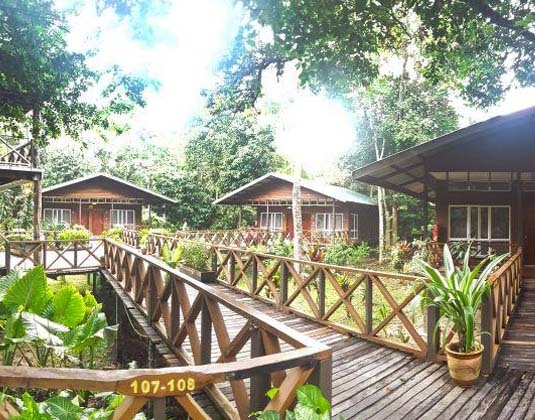 A haven for the outdoor enthusiast, it's the ideal lodging for exploring the melting pot of wildlife in the region. 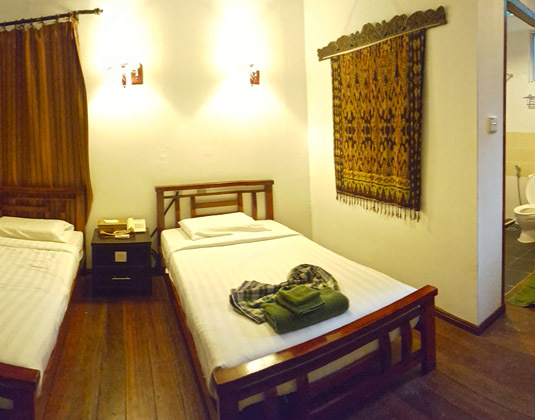 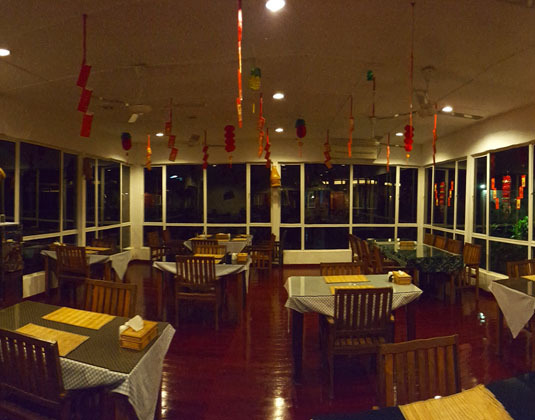 In standard rooms with air-conditioning, shower and terrace. 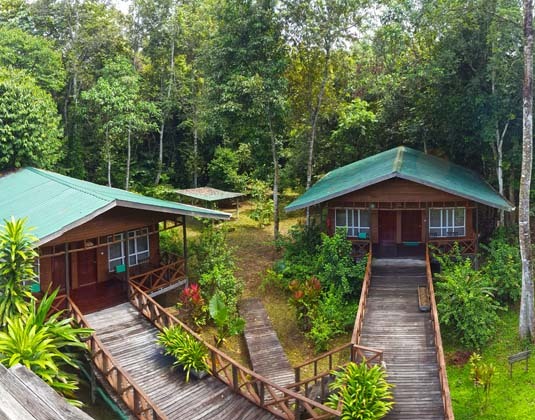 2½ hours from Sandakan airport.